Wow, this is a record —- I actually got to quilt another of my own quilts. I decided that since I finished two small,quick customer quilts in the morning, I could treat myself to doing another of my own quilts yesterday (especially since I knew it would be super quick, lol). 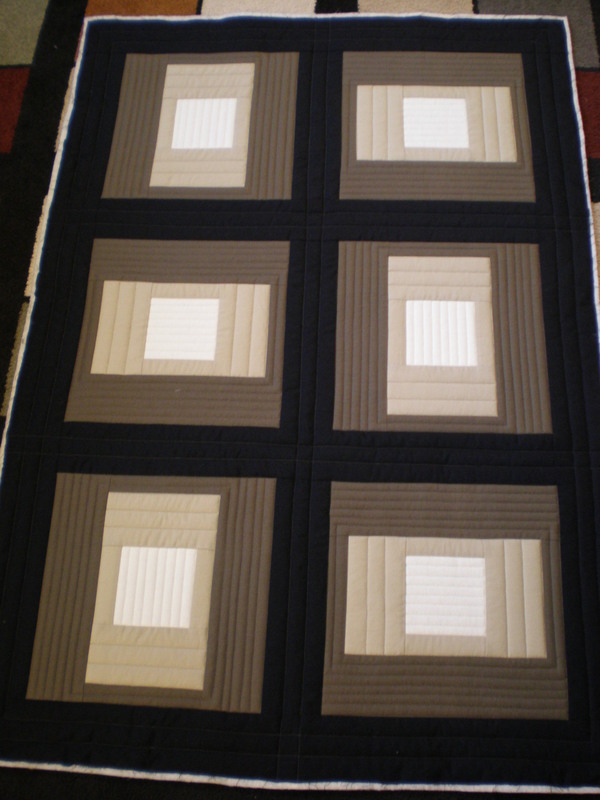 I really LOVE the simplicity of this quilt and how the simple quilting just finishes the crisp, clean look. As a longarm quilter (we tend to quilt things to death), it was really hard to keep from doing MORE quilting on this —– but boy am I glad I restrained, and kept it as simple as I did <G>. 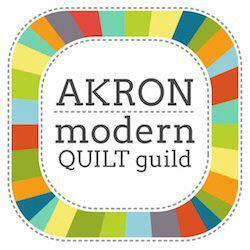 And now I have show and tell for tonights Akron Modern Quilt Guild meeting!